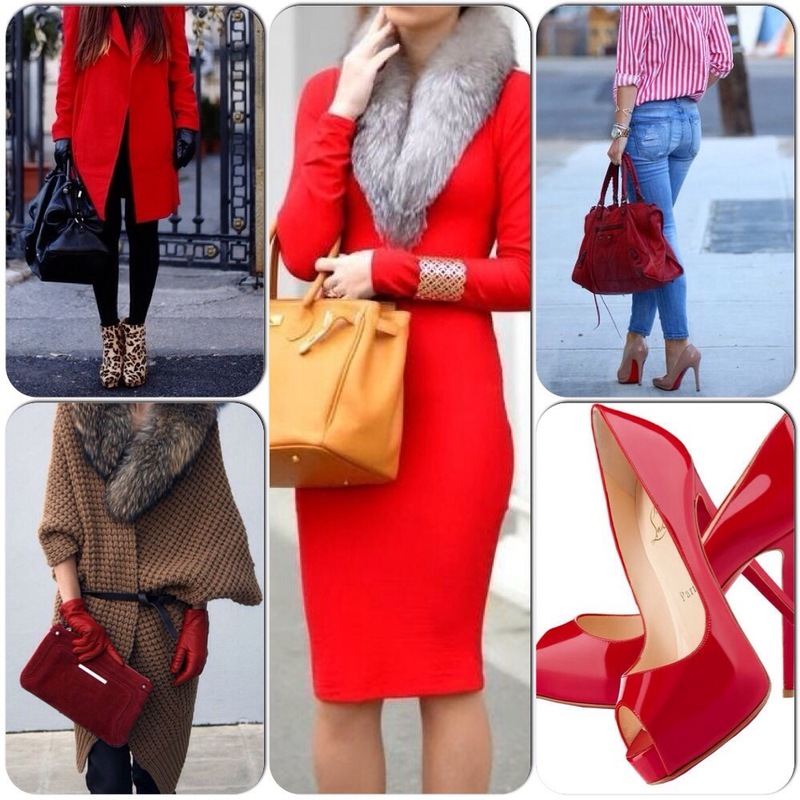 5 Things To Try This February! 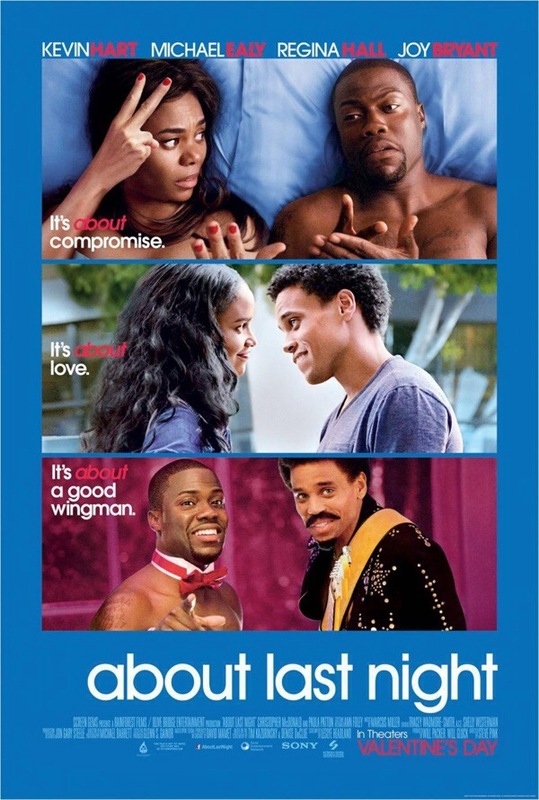 1⃣Go see “About Last Night” starring Kevin Hart, Regina Hall, Joy Bryant and Michael Ealy in theatres Valentine’s day. 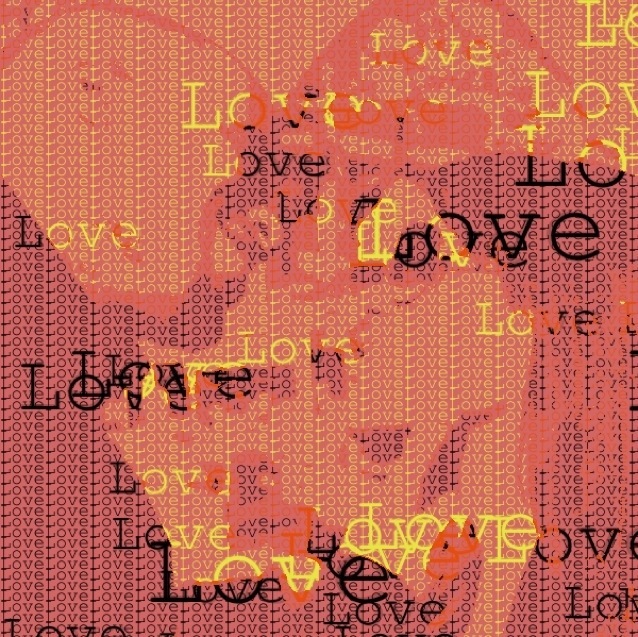 This American romantic comedy is all about what men say and what women think. The remake of the 1986 film version follows two new couples as they journey from the bar to the bedroom and are tested in the real world. 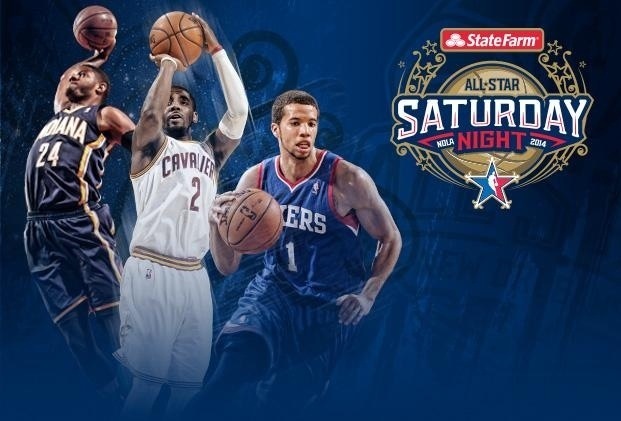 2⃣Enjoy the 2014 NBA All-Star Weekend (February 14-16) in New Orleans (Ernest N. Morial Convention Center) on TNT and NBA TV. This game will star Kevin Hart (Two-time MVP); Nick Cannon (America’s Got Talent); Jesse Williams (Grey’s Anatomy); Columbus Short (Scandal); Michael B. Jordan (That Awkward Moment); Bruce Bowen (Three-time NBA Champ); Terrence Jenkins (E! News anchor); and WNBA stars Skylar Diggins of the Tulsa Shock and Elena Delle Donne of the Chicago Sky. 🔹BBVA Compass Rising Star Challenge at 9 p.m.
🔹State Farm All-Star at 8:30 p.m.
🔹63rd NBA All-Star Game at 8 p.m.
Who will you be cheering for Team East or Team West? 3⃣Learn more about Black History Month. 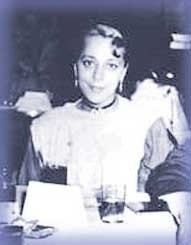 Viola Desmond – A black business woman who faced segregation in the 1940s when she entered a theatre and took a seat on the main floor (reserved for white viewers only) and refused to go to the balcony unaware that tickets sold to African Canadians were for balcony only. Read the story of Viola Desmond at http://www.blackhistorycanada.ca and to learn more about Black History. 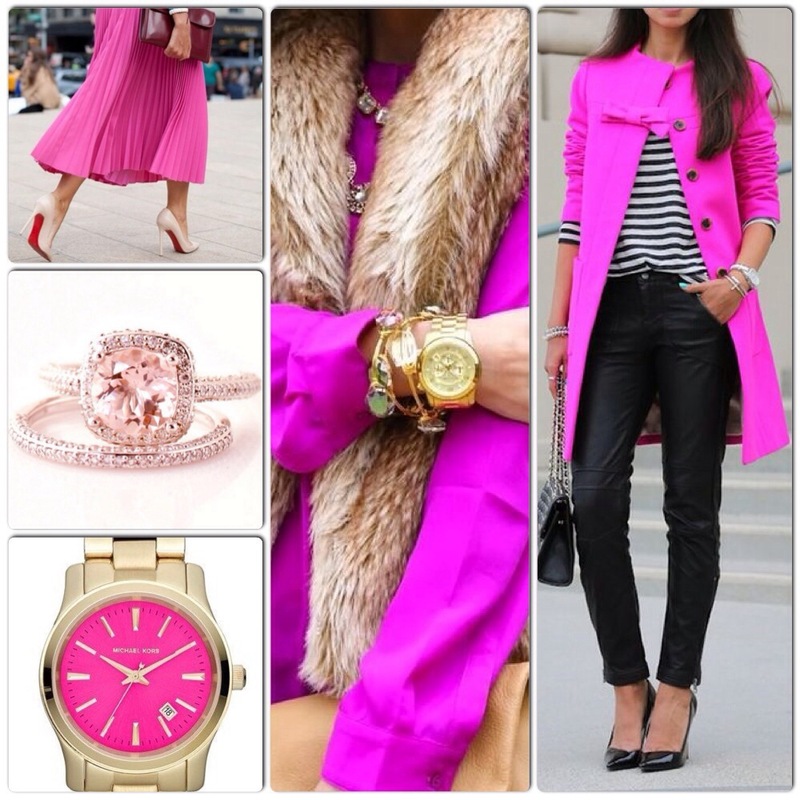 5⃣Add some pinks and reds to your wardrobe.